The Annual Mass for deceased Past Pupils of the school was said in St. Andrews Westland Row on Sunday December 3rd 2017. 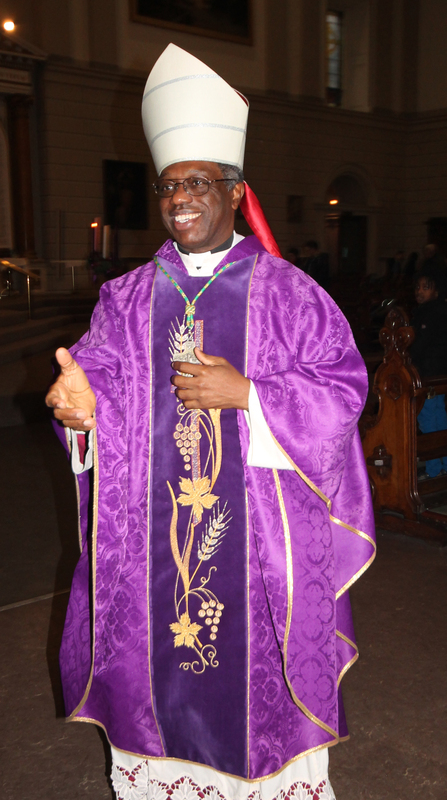 The chief celebrant was the Papal Nuncio, Fr. Jude Thaddeus Okolo and he was assisted by the Administrator Westland Row, Fr. 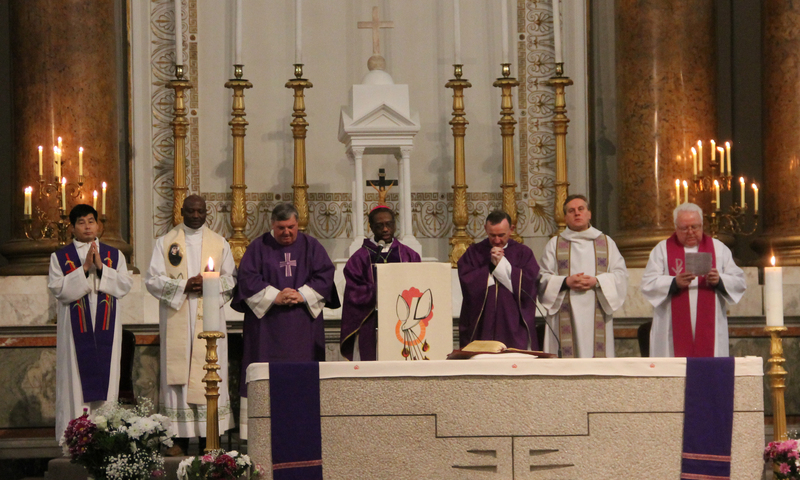 Enda Cunningham, school Chaplain Fr. Eugene McCarthy and Deacon Dermot McCarthy. Past pupils who died during the year were Noel McKenna, John Doran, Thomas Malone, Adrian Ryan, Eamonn Corrigan and Paul Donnelly. May they and all deceased past pupils rest in peace. There was a sizeable attendance of current and past pupils present at he Mass and afterwards at lunch in the Grand Canal Hotel. John Murray had his camera at the ready and below are a few of the photographs taken. Many thanks John. 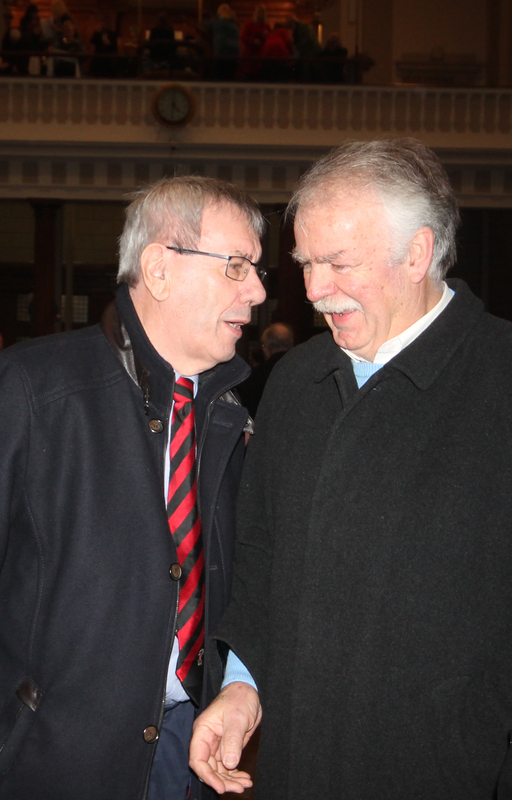 PPU President Brian Duncan has a word of wisdom for Joe Ryan, not sure if this was before or after the Mass. 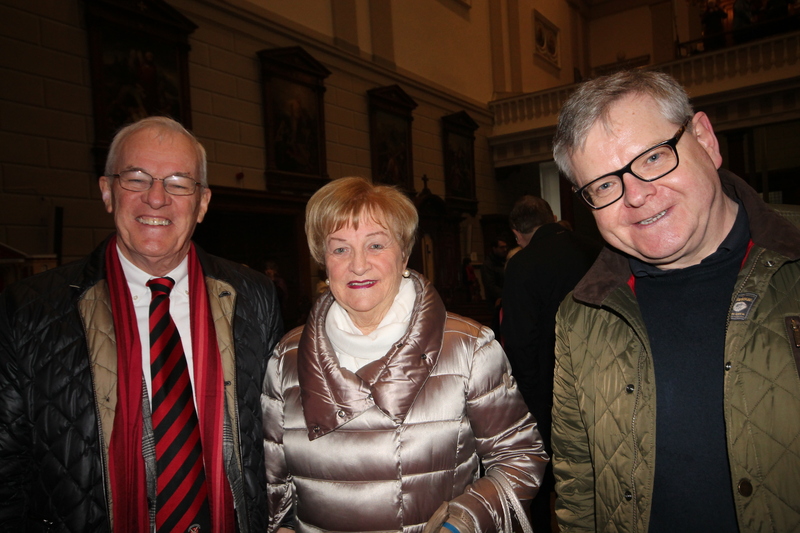 Michael O’Sullivan ans his wife Irene with John Costello were at the Mass.